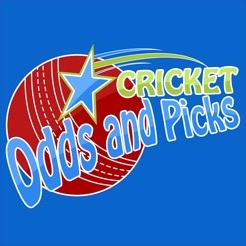 See all the cricket betting odds from the worlds top bookmakers, as well as computer picks for each match. 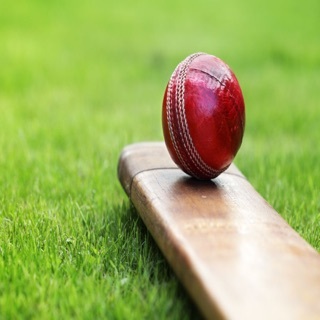 If you love cricket, and betting on cricket, then you will love this app. First choose your league. 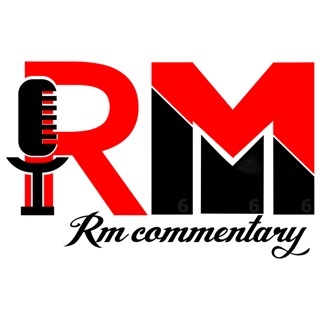 We cover every cricket event that the bookmakers cover - the World Cup, IPL, Big Bash, Ram Slam, ODIs, Test Matches - you name it, we've got it covered. Next select the match you are interested in, or outright markets. The app will give you a comparison of odds from about 10 of the top bookmakers relevant to your country. Bet with the best odds, and make more money when you win. It's that simple! We cover all the markets such as match winner, highest batter from each team, who will hit the most sixes, highest opening partnership, winner of the toss, man of the match, and many, many more. 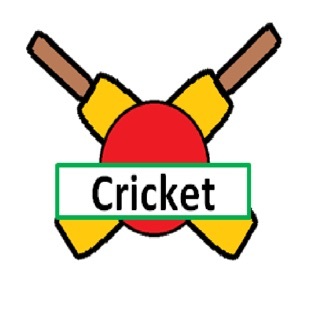 For even more odds visit our website at http://www.bestcricketgame.com/betting. We also provide you with the predicted score of each fixture from SportsTron, our innovative computer that analyses various data to come up with a pick. SportsTron analyses the predictions of the best tipsters in an online tipping competition as well as other data such as the h2h record of each team, their home/away record, bookmaker odds, and other match stats. 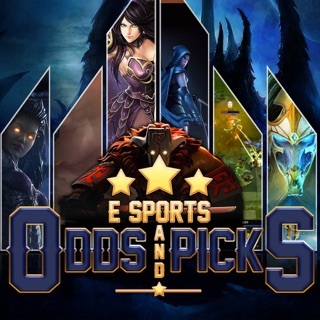 Follow our picks to see how we go! 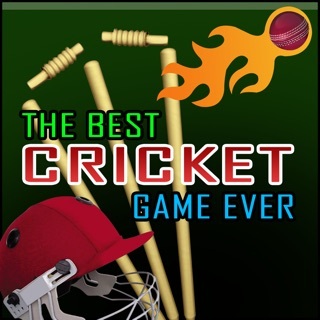 This is a high quality app which has great betting information for all your cricket needs. Compare the odds from the bookmakers, bet with the best odds, and when you will you will make more money. 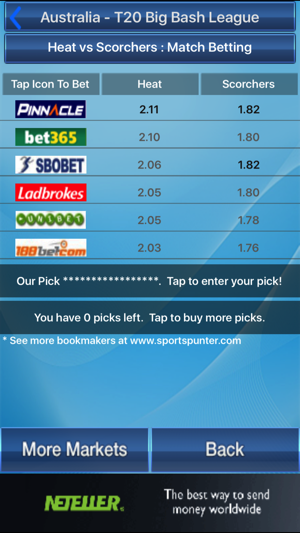 You can also use this app to find entertaining betting markets to bet on, such as the top batter and bowler for the tournament (eg World Cup), the top batter and bowler for each team, and the elimination stage of each team. If you bet on cricket then you will find our app a good source of information to make more money with your winning Cricket Bets. Download it today!